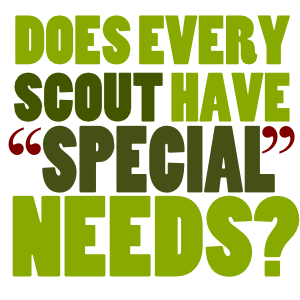 You are here: Home / Program Methods / Does Every Scout Have “Special” Needs? Don’t all of our Scouts have special needs? Each has an individual way of seeing things, individual talents and shortcomings, in one sense don’t all of us have some special need? The sport of Scouting is discovering how to best deliver the promises of Scouting to Scouts with different needs. It’s not so much about “special” needs, it’s about individual needs. When we throw quotes around “special” it’s understood we are referring to someone with a perceived deficit and requires ‘special’ assistance. Whether we write them or not those quotes are still there in our minds and attitudes because, let’s be frank, “special” people can be unsettling. If we are brutally honest with ourselves we prefer “normal”, don’t we? If we divide people into “special” and “normal” we’ve really only limited ourselves. Let’s do something brave; let’s remove the quotes. 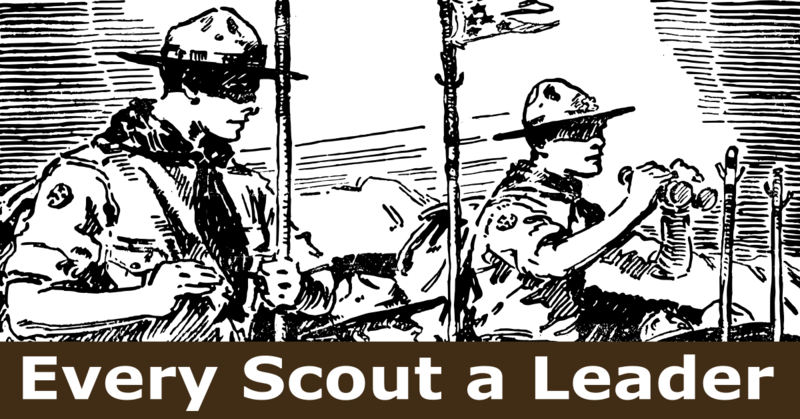 Let’s be courageously accepting and helpful to any child who wants to become a Scout. Stories like the one that follows inspire me to strive to remove the quotes from my own mind and attitudes, hopefully, it will do the same for you. 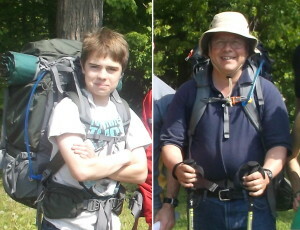 Today’s guest author and his son (pictured above on a recent hike) are members of a Scout Troop in Illinois. Before every Troop meeting our Scouts play dodge ball. We close the gym doors and the adults sit at a picnic table outside and socialize. I looked through the window on the door and saw my son on the floor screaming in agony. A couple of older Scouts helped him up, brushed him off, and the screaming stopped. I let go of the door, sat back down, and a couple of the other fathers smiled knowingly. 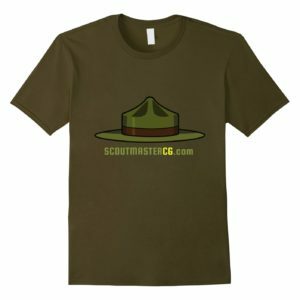 Our oldest son joined Scouts when he was almost 14. 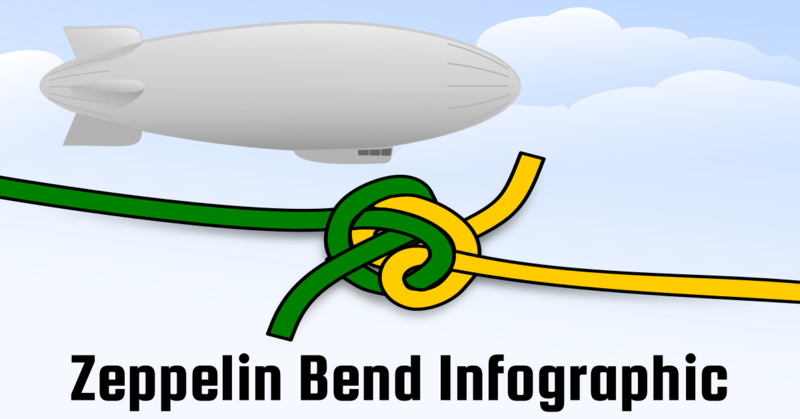 He spent some time in Webelos when he was younger but it didn’t go very well. My son has Asperger’s (an autism spectrum disorder characterized by significant difficulties in social interaction and nonverbal communication). Being the parent of a special needs child is not much different from “normal” parenting (if there is any such thing as normal parenting!). We observe a little more closely, listen more intensely and intervene more frequently. This can be misinterpreted as “helicoptering” but, because of the nature of their differences, our children actually do require additional management. Over this past year in Scouts, there have been challenges but I have enjoyed tremendous, positive support from everyone involved. 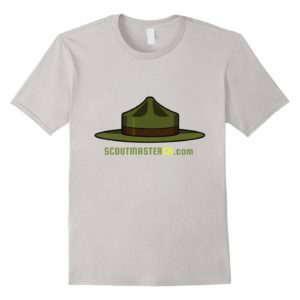 I’ve been at every Troop meeting, campout, and even one of the two weeks of Summer Camp. 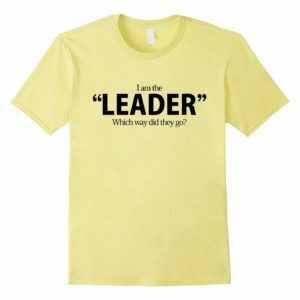 Handing over the management of your child to a youth leader or other adult for a time isn’t always easy but it is a very good thing for everyone involved. Other parents (mostly dads) understand that the interaction between my son and theirs is mutually beneficial; it is just as important for their sons’ growth as it is for mine. 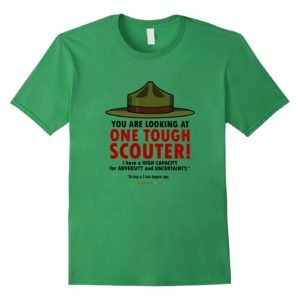 Including him in Scouting has helped my son but, having him as a part of the Troop is helping them too. He’s not incapable, far from it; he saved the day at the last Klondike Derby since he had his own tinderbox and knew exactly what to do when it came to getting a fire lit. I’ve intervened to help my son “regulate” (a common problem for Asperger’s children is wandering off or getting distracted). I have grown to expect his fellow Scouts to understand how to help him without my interventions – we are all getting better at that. Parenting children with special needs isn’t harder, it is just different. Scouting brings Scouts of all abilities together around twelve simple ideals; trustworthy, loyal, helpful, friendly, courteous, kind, obedient, cheerful, thrifty, brave, clean, and reverent. Each is an individual, with individual “special” needs, and each finds their special path to growth. 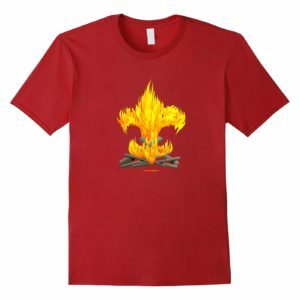 Last fall another family with a son who shares similar differences to mine joined the troop. Once again, during a dodge ball game, we heard blood-curdling screams coming from the gym. The father of our new Scout darted for the door. This time it was me who said “Hey … look through the window and make sure he’s safe, but then come sit down. It will be OK”. He stood there until the screams stopped, let go of the door, sat back down, and I gave him the same knowing smile that reassured me last year. I understand and agree with the basic message of this story, that it is important to let the boys take care of themselves, however I agree with Ask Andy that Dodge Ball has no place in Scouting. I think Andy even equates Dodge Ball to snow ball fights and paint ball, both things that the GTSS prohibits. 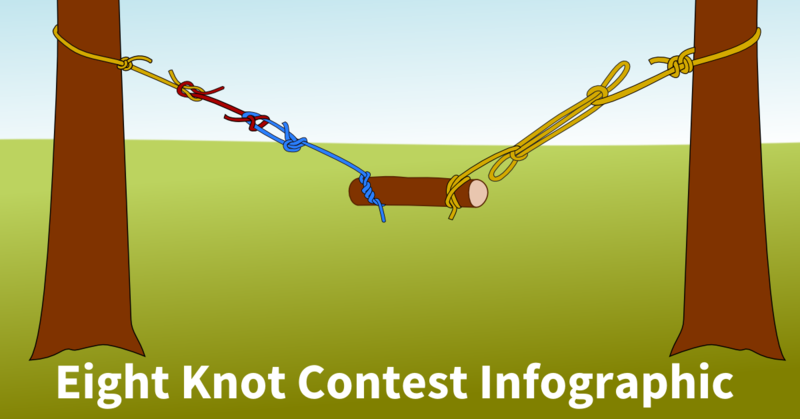 It does not promote the patrol method as an interpatrol activity and having witnessed 10-1/2 year old Webelos cower from the throws of a 17year old, 6′ 2″, 210 lb Scout, the threat of injury is real. I would not want to be the Charter Organization when a Scout is injured during Dodge Ball. And, as a personal experience as the fat kid in gym class 40 years ago, my memories of Dodge Ball are that it was a sport for thugs and bullies to pick on the slow and weak. You have valid concerns and I answer them by saying that games are simply games, it’s how they are played that is important. I don’t think it’s fair to condemn a game because it can be played badly or imply that it is inherently dangerous no matter how it is played. There are many ways to modify games that make them both fun, and an opportunity for building character (note the modification to paintball and laser tag offered by the GTSS below). The prohibition of shooting games like paintball and laser tag stem from the idea of pointing a gun at other people: “Pointing any type of firearm or simulated firearm at any individual is unauthorized. Scout units may plan or participate in paintball, laser tag or similar events where participants shoot at targets that are neither living nor human representations.” (GTSS) Incidentally you will not find any prohibition on snowball fights in the GTSS, and we have great fun with the Snowball Battle Royale explained here. My memories of many playground games from my school days is not altogether pleasant, things were a little different 40 years ago. I agree that any game can and should be tailored in such a way that it does not become a hazing ritual or takes the form of target practice against those perceived as not part of the “group”, but I don’t think that that is the point of Kendall’s message. I’m sure Kendall will tell me if I’m wrong, but his message really is one about excluding or even attaching people because they are different. These differences come if we see people as “special” or “fat” or “purple” or “Martian” etc… In this regard, it is always a challenge in Scouting just as it is in the adult world. We need to constantly challenge the Scouts and the boy leadership to try and think inclusively. Homophily tends to draw the “cool” kids together and then leave the “uncool” kids to form separate groups. This, of course, is really not desirable in Scouting as it leads to cliques. These cliques can then reinforce an exclusionary culture and that is contrary to the ideals of the movement. 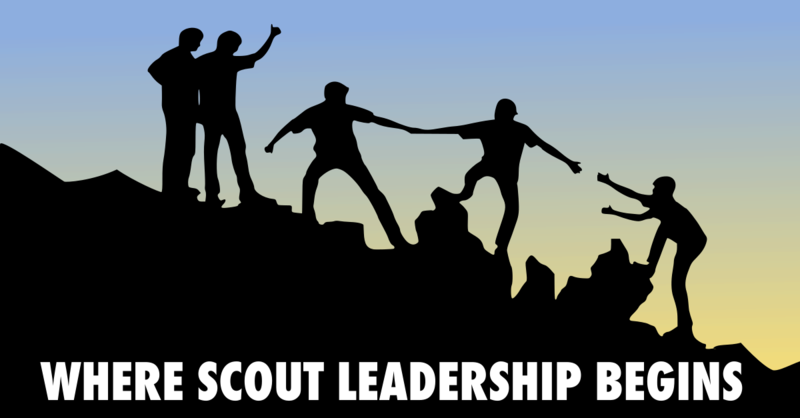 One way to approach this is to challenge the boys to think of each other as Scouts and that they are connected through service to everyone they meet. This requires an empathetic view of the world and is essential to servant leadership. When the empathy isn’t there, then we can get some version of the situation that Kendall describes (either in the open or in secret), so I think we always have to be on the watch for empathy missing and challenge the boys to develop empathic skills. It is not easy. Well said Clarke!! This interaction will be a ripple in the pond for many years to come even outside ScOUTING!